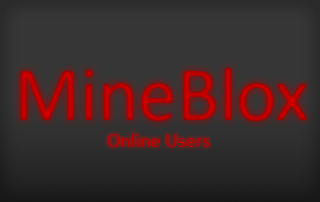 Get all the latest info on the server! You can appeal your ban here. Report someone for griefing, abusing, etc here! Talk about anything here whether it's related to MC or not! If you plan to donate than you have to read this! Check out the awesome donation deals! Post your payment info here!